Undesirable body hair has been a real issue for both men and women for a long time. Throughout the years, the public has embraced numerous different methods of hair removal, from waxing to shaving and most recently – epilators. 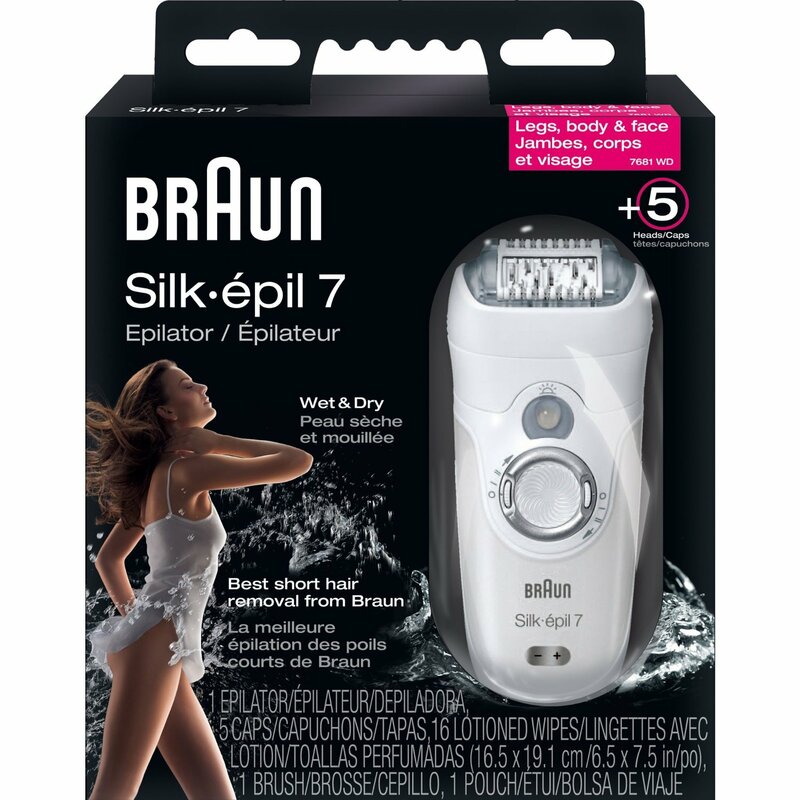 An epilator is a bathroom device designed to get rid of any unwanted bodily hair by removing it at the root. This is achieved by grabbing the hair with lots of pairs of tweezers. These are then spun around at high speed. This also helps in removing any pain involved. Epilators are far more effective and leave long lasting effects. They are not overly time consuming and are designed to pluck and gently remove even the short hair that even waxing can leave. Epilators have numerous design features that also help reduce the pain and provide an excellent epilating experience. Men may want to get rid of hair in multiple areas, including back hair, stomach hair, or even leg hair if you’re a cyclist or likewise. Some men look to Epilate their more intimate areas too! The challenge that arises is that men tend to have more coarse hair, which can be tough to remove, grabbing it from the root with one of these models is definitely the best way to do it, at least an improvement on shaving, which usually means that hair grows back really quickly, and waxing which most people agree is the most painful method. Generally the worlds conception is that only women want to remove their unnecessary body hair. Well that is not the case! Because according to the market research and with a growing pressure on male health and beauty, men also want to remove their hair and for that they want to use different methods and there is no shame in that! In general the market focuses on women’s epilators so there are very few epilators labeled specifically for men, but we’ve found some of the best and compiled them here for you! Emjoi AP-18MS Epilator is the first epilator designed and labeled especially for men. It is available in black unlike the effeminate colors such as pink and purple epilators generally for women, which gives it a distinguishing image as a male orientated product. With 72 tweezers, which is as many as you can expect to get on the market, it is designed in a way to grab and eliminate the thick and coarse hair of men and to remove a larger amount of hair at once, thus tackling the male bodily hair. 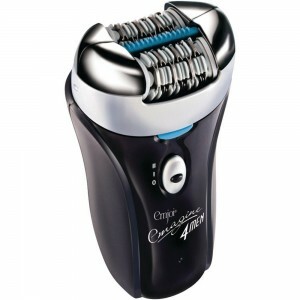 This model of Epilator for men is highly commendable and worth buying. This is similar to the Emjoi AP-18MS Emagine Epilator for Men but it does lack some of the shaving and trimming attachments. If you are looking for an epilator without the shaver and trimmer and your hair is not that harsh, then you can go for this one and save a few bucks along the way. Cheaper, but not a big compromise on features by any stretch of the imagination. This is again not specifically designed male epilator but it can be used by men as well as it has Close-grip technology with 40 tweezers and a head with a unique pivoting function, it adapts to both the male and female body shapes and contours for the closest epilation possible. We’ve mentioned the Silk Epil range a lot here on the site, and with their huge amount of attachments and features, I consider it to be the best range of Epilators on the market, a little more pricey, but worth it for the versatility, which is great for Epilating different parts of your body. Available in a cool orange color, a trendy and unique portable epilator with a chargable battery making it great for traveling, comes with a handy cleaning brush. Philips body groom is a brilliant all-in-one body epilator hair trimmer with maintenance-free blades,and is water resistant so you can use it in the shower or elsewhere – it provides loads of great features at a good price. Comes with a Titanium coated sharp blade, has a high rotation speed and provides a close, quality epilation. Trendy looking and high quality. Note: If you’re trying to get the best epilator for men with a strong motor, variable speeds, built-in skin protectors and a machine that feels good on the skin, and in the hand, for the best results.